We packed a lot into this Four Day/Three Night Fan Package, including tickets to select events over the Enshrinement Weekend including the Enshrinement Festival, Enshrinement Ceremony and great seats for the NFL/Hall of Fame Game. 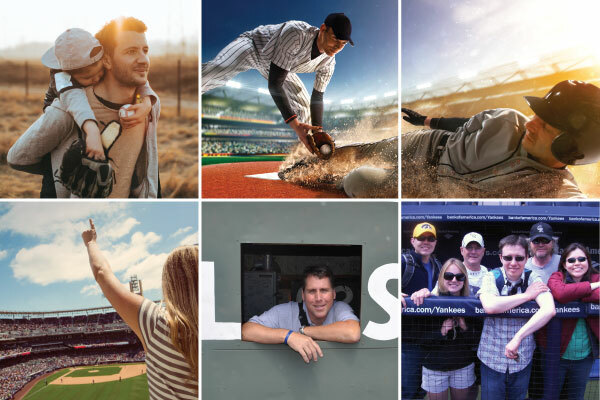 Sports Travel and Tours is a member of Travel Alliance Partners, LLC(TAP). 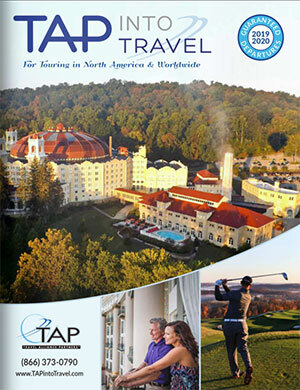 TAP is a “By Invitation Only” organization of Premier Tour Operators located throughout the United States and Canada. Over 30 partners have been selected to participate in this very elite group. We are honored to be elected as one of the partners. Learn more about our Non-Sports offering here. Join our Email Newsletter: Updates, Promotions, Giveaways and more!